← 5 Essentials for Doing Our Best to Bring the Best to You! There are many reasons for people to want to use a teabag: it’s what they’re used to, they don’t have time, or they don’t know any other way. We totally understand that here at our house but have found a few ways to enjoy those premium teas without the teabag. Although retired from our previous jobs, my wife, Janice, and I lead very busy, active lives, including this tea store and our quilting business (Quilting Precious Memories) plus spending more time with our kids and grandkids, enjoying the wonderful natural areas around us, and getting to know our new community. We’ve picked up little tricks along the way, the first one being to make a commitment to natural – that means no teabags as well as steeping only tea that has been grown and processed naturally. Being helpful types, we want to show you 5 ways to steep your tea without that teabag! A gaiwan that we carried on our online store and soon sold out. Handy for those quick steeps. Practice – folks in the U.S. are used to their teacups and mugs and just dunking that teabag in somewhat hot water, so you may need to try out your steeping a few times, and be aware that the gaiwan can get hot. 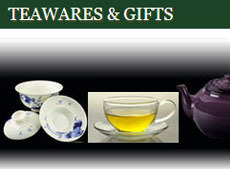 We recommend the style of gaiwan that has just the bowl and lid and where the bowl has a built-in strainer. Put some loose tea leaves in the bowl (how much will vary based on how strong you want the tea to taste and which tea you are steeping), add hot water, let it infuse a bit (there are timer apps for cell phones or you could watch that clock on the wall), then either pour into a cup or sip from the gaiwan. When the liquid gets low, add in more hot water. You can also let the gaiwan sit with the leaves in it (and a bit of the liquid) between steeps, so you can take a break, steep and sip some tea, go back to work, take another break, steep and sip some more tea, etc. TIP: If the water is available from one of those hot water spigots, you might put it in the gaiwan first, let it sit a minute or two, and THEN add the tea leaves – nothing worse than stewed or scorched tea leaves! When adding additional water from the spigot, add it in on the side of the bowl and not too fast. 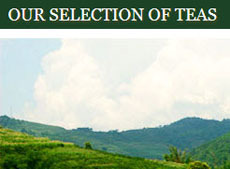 When the tea leaves have done their first steep, they are less likely to be mis-affected by water that’s too hot. There are more and more versions of these steeping mugs (or some call them steeping glasses) on the market. While I have yet to see one that is ideal, some are closer than others. 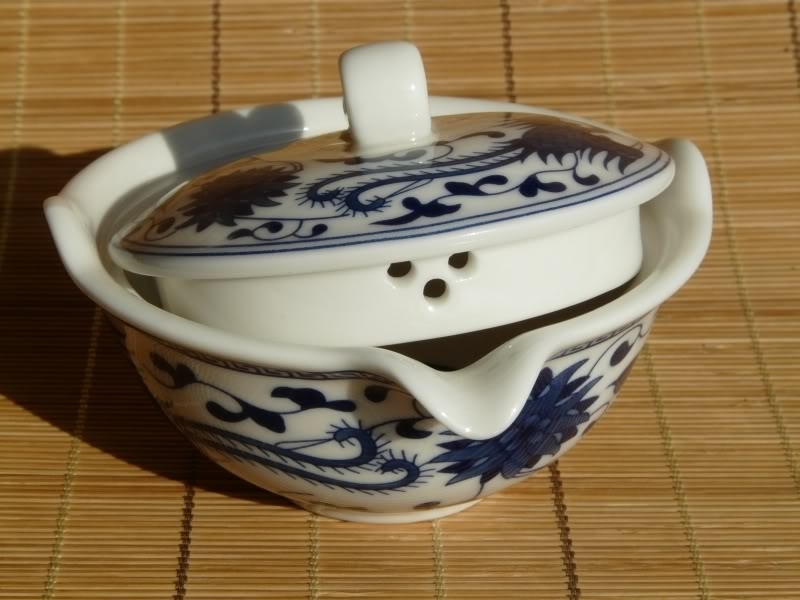 The basic concept is sort of a variation on the gaiwan melded with a thermos. Steeping mugs are generally equipped with some type of infuser basket, are insulated to keep your tea warm for awhile, and have a lid of some kind (with or without an opening for drinking the tea). They can be overblown and complicated like the one shown below, they can be simple “insulated glasses” (like we wrote about here) or they can be something in-between. Not picking on the maker/designer. Just illustrating a point. Finum Infuser Basket fits your cup and doesn’t singe your fingers! No need for teabag dunking. An infuser that fits inside your cup allows tea leaves to move about freely and expand fully to give you the best and fullest flavor. Also, you will have the neatness of being able to lift the infuser out of the cup at the right time to assure no oversteeping occurs. I have employed this method several times, and the only drawback is how hot the metal rim of those all metal infusers can get. Finum is a good alternative here since it doesn’t have a metal rim. It also has its own lid that keeps the water warmer while the tea leaves steep and that can be used to set the infuser on when you take it out of the cup. Which brings me to a couple of things you need for this: a cup the right size for the infuser, and somewhere to set the infuser when steeping is done. 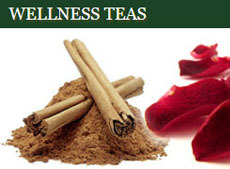 Small considerations for the benefit you get – better flavor and multiple steepings! Tea Maker with Insert Filter – Double-wall Borosilicate Glass – 350ml cap. Tai Ping Hou Kui, Longjing (Dragonwell), and others steep well in a glass and, like with the gaiwan, you can keep the leaves in the glass while you sip from it, add more hot water and keep sipping. You could try this with some full leaf black teas. And of course pu-erh, Silver Needle, and other of our premium teas also do well with this kind of approach. It may not be the flavor profile you expect, but it’s a far cry from the “taste” of that teabag stuff you’ll find in most workplace break rooms. You can fill the tea filter sacks with your own tea, meaning that you know exactly what is in them and how much. Depending on the tea you’re steeping, you can re-steep the tea 2 or 3 times, maybe even more, and get much better flavor than if you tried to re-steep from one of those commercial teabags. 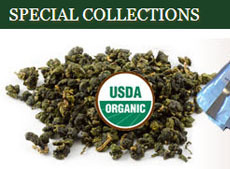 Did you also know that loose leaf teas are much more economical than bagged teas? Even if you include the cost of these T-sacs, you still save big time. Some things take a little time and concerted effort. But they can reap great rewards. Switching from those commercial teabags is certainly one of those things! 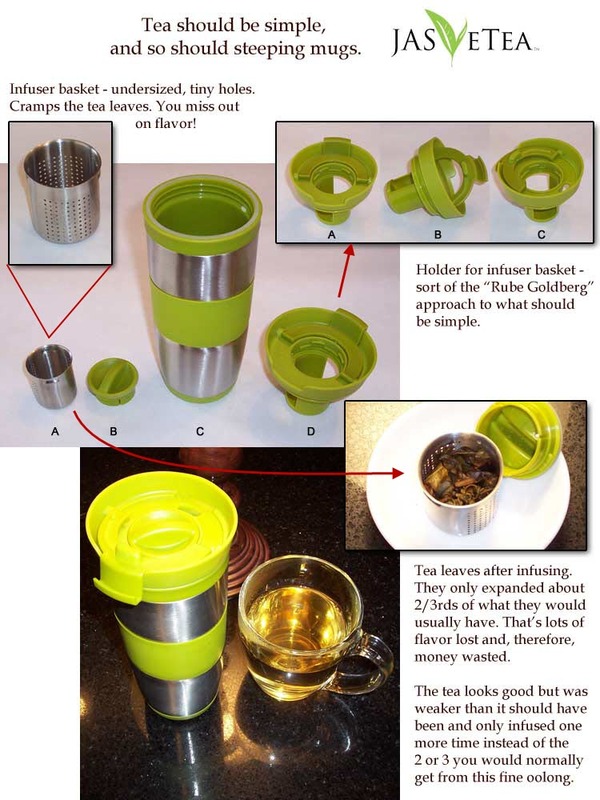 This entry was posted in Enjoying and Preparing Tea and tagged how to steep loose leaf tea, teabags vs loose leaf tea. Bookmark the permalink.